Linux & Opensource : Monitoring : Centreon, Nagios, Owncloud .. Your Linux machine is so stable that it’s been several months since you didn’t log on it. Bad luck, you do not add the Root password in your password manager. You are trying to connect, trying every conceivable password, impossible … you forgot! 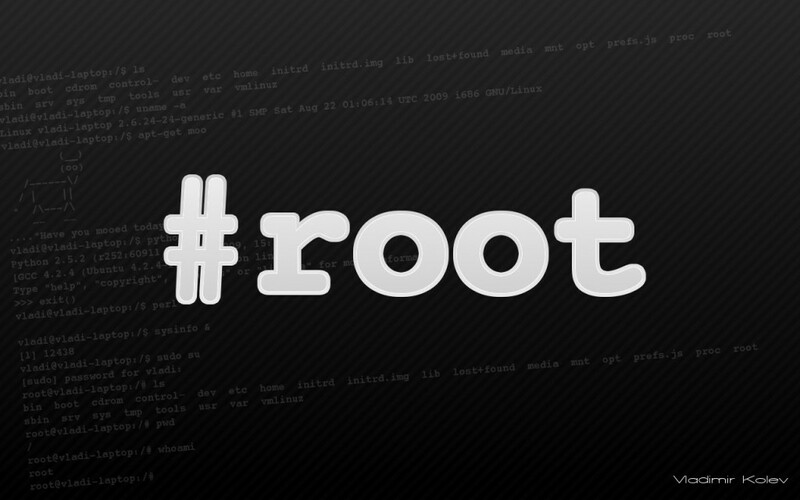 No Stress, here’s a technique that let you reset your root password on your CentOS. Nginx is a powerful web server processing requests asynchronously. Not a memory guzzler as Apache! Nginx can be used as a web server, reverse proxy web proxy or email. It wants to be very modular. In this article we will see how to install Nginx 1.2.7 on Centos, and some basic configurations. The purpose of this paper is to lead us to the following: installing Naxsi, a web application firewall for Nginx. Regarding the ownCloud service, where confidential data maybe stored, the first thing to do is to secure the frond end seting up an SSL security and force HTTPS connection so that your passwords do not circulate in clear text on the WWW. It’s take less than 10 minutes and that prevent some data leak. G4L (Ghost 4 Linux) est un utilitaire plus qu’utile sous forme de Live CD , il permet le ghost de disque dur et de partitions, c’est à dire, le backup complet (backup en binaire : bit par bit, ou par système de fichier. ), la compression de ce backup, ainsi que le transfert vers une autre marchine through various protocols: NFS, CIFS (SMB), sshfs, or FTP. G4L also provide a usefull toolbox with : startftpd et telnetd, let you create a ftp/telnet server on your computer, an hard disk rescure, a testDisk to scan & repair damaged partitions, parted to create new partitions & lot other cool stuff. 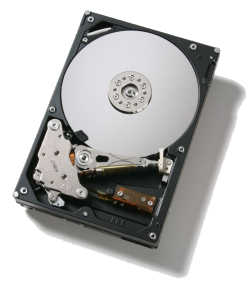 In this How To, I will tell you how to backup & restore your hard disk from a remote server. Synchronize ownCloud with Dropbox ! ownCloud supports the integration of some protocols such as FTP, Webdav, OpenStack Swift, shared storage as SMB and cloud offers as: Amazon S3, Google Drive and Dropbox. The integration of Dropbox is one of the most requested features, and this feature was introduced in version 4.5 of ownCloud. So now you can integrate into your private cloud sync with Dropbox, and thus share a set of files or folders. Which can be greatly useful to have a backup of some folders / files. I wrotte an article some times ago, I decided to share it with you. The aim of this script is to automate the Vhost creation thanks to a simple bash script. For a system administrator, it let you win some times & avoid some errors. The script creates a directory, creates a virtual host and verifies its integrity, assigns the proper permissions and creates a new line in our /etc/hosts. This script was created on CentOS. Just make some changes to accommodate directory level to Debian!